Results for - What should a person do?! 1. Since Jesus was a Jew and in Matthew 5:17 he said that he came not to abolish the Jewish Law (s) but fulfill it, if you are a true follower of Jesus you should fulfill the laws as well? 2. 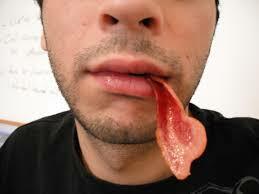 Do you think that now you will feel awkward to eat pork knowing that Jesus would find it disgusting? 3. 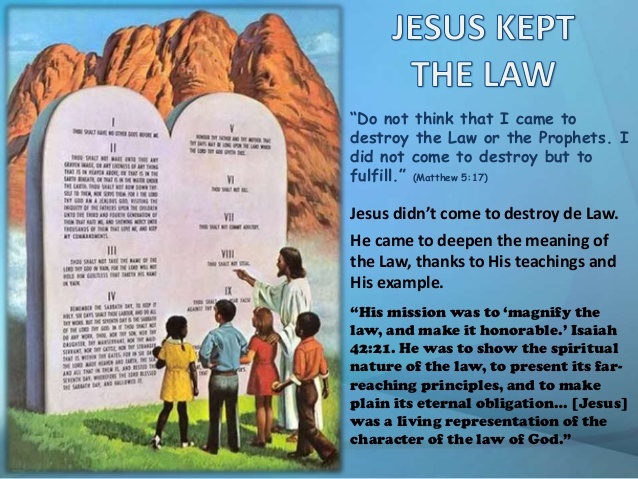 Did you know that it is not a goal of Judaism to get non-Jews to convert? 4. 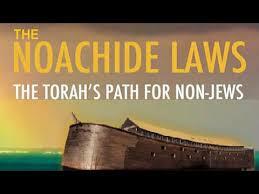 According to Judaism gentiles have to follow only 7 laws of Noah as a requirement of the God?